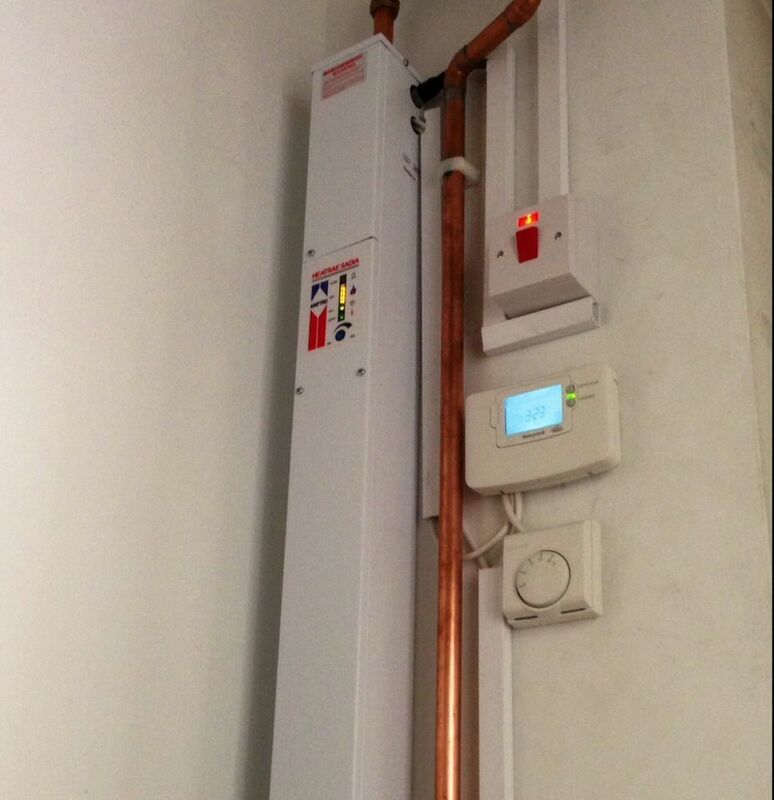 Invite PLUMBHEAT Ltd to provide you with a quote and enjoy all the benefits of posting a job on MyBuilder. We are qualified and experienced group of friends got together after college 17 years ago in a small business to provide an essential domestic plumbing and heating services to local homes and businesses. We are dedicated to provide our community day and night with a reasonably prices high quality service. We are Gas Safe Registered engineers. We undertake all aspect of plumbing and heating installations and services. All our jobs are guaranteed and certified. Boilers installations and services with up to 10 years warranty. 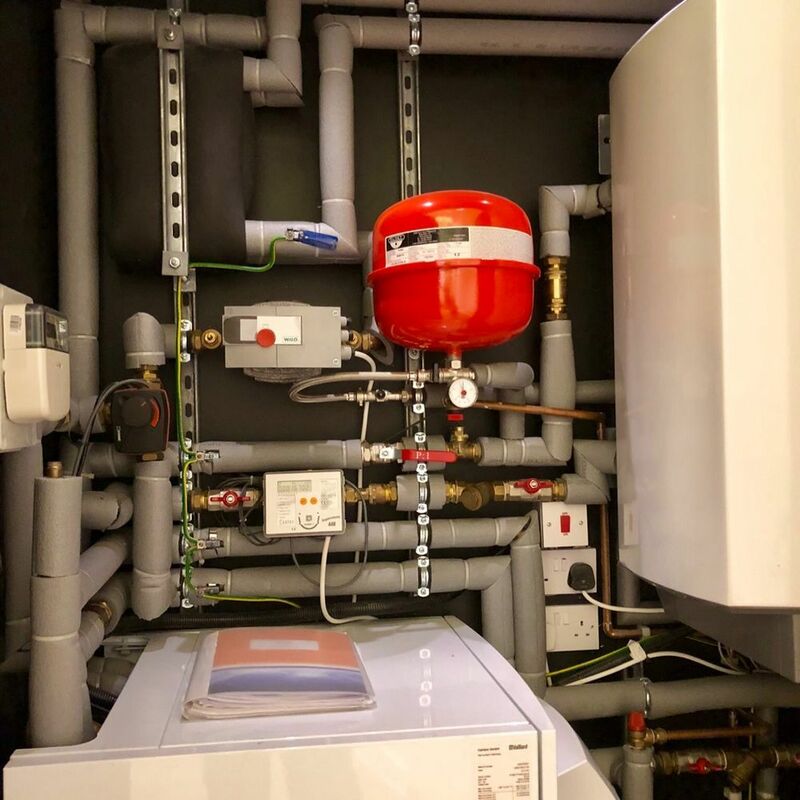 Central heating system installations and maintenance. 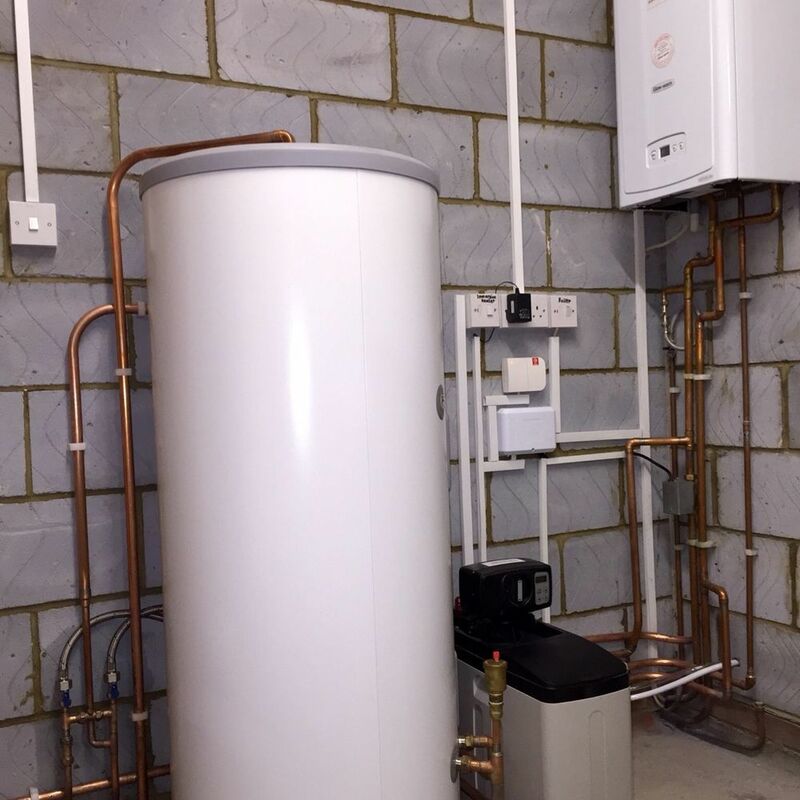 Mega flo and high pressure hot water cylinders installations. High tec and smart controls installations. 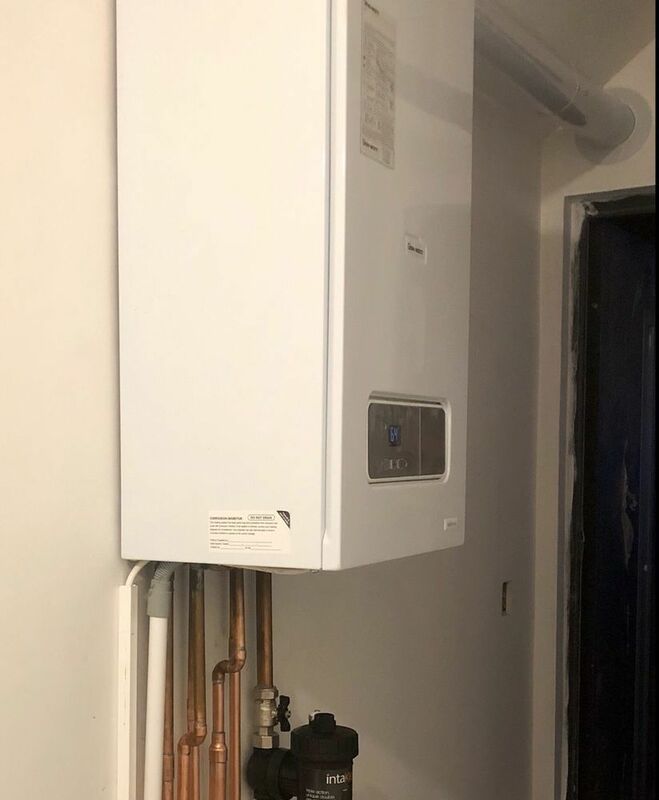 Old system to combination boiler conversion. 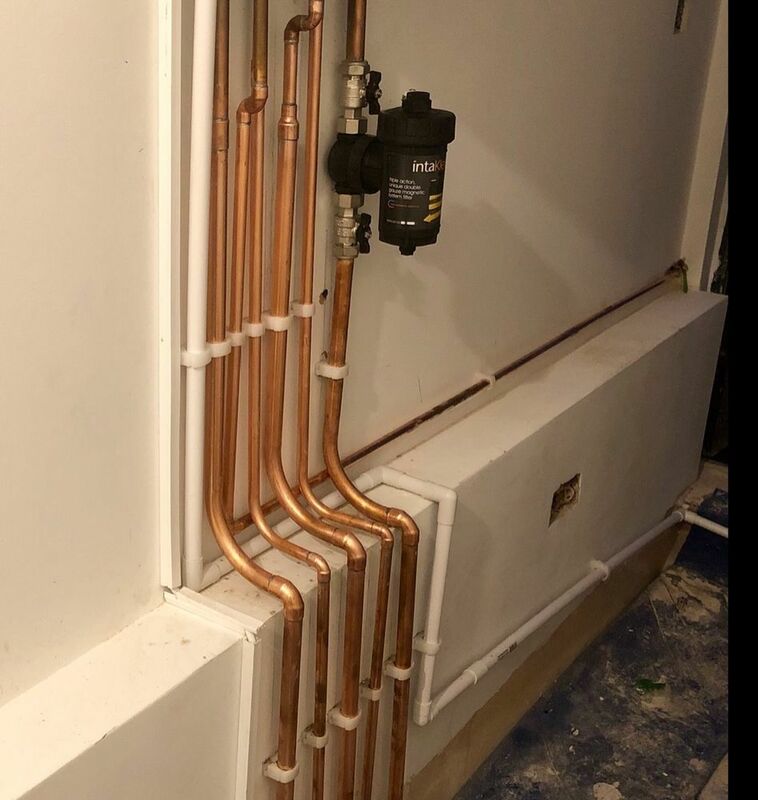 Plumbing work for bathrooms and kitchens. All domestic gas appliances installations and maintenance. Landlords gas safety checks and certificates. 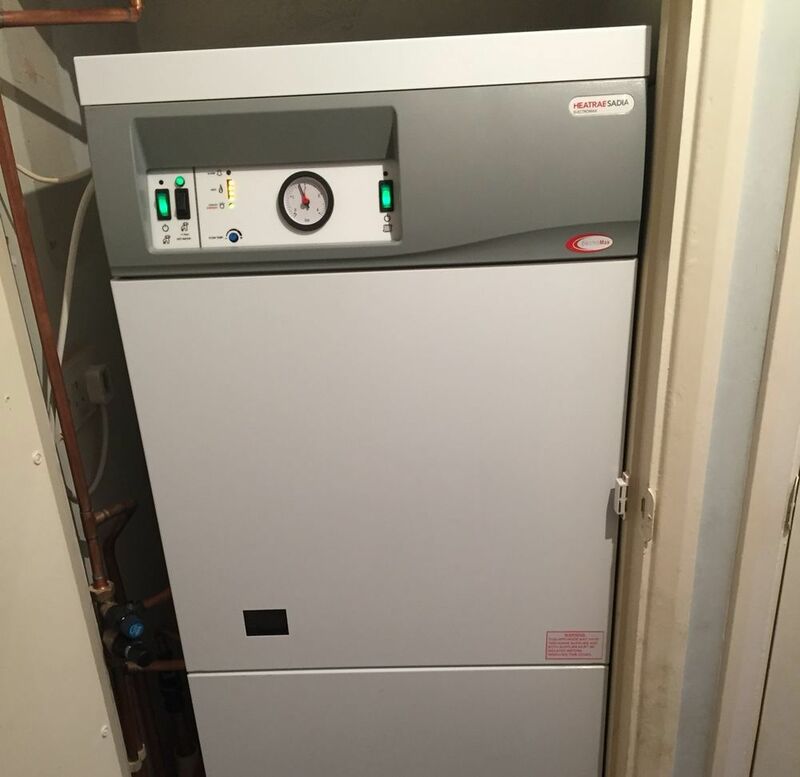 PLUMBHEAT Ltd has answered 3 questions on Ask a Tradesman.